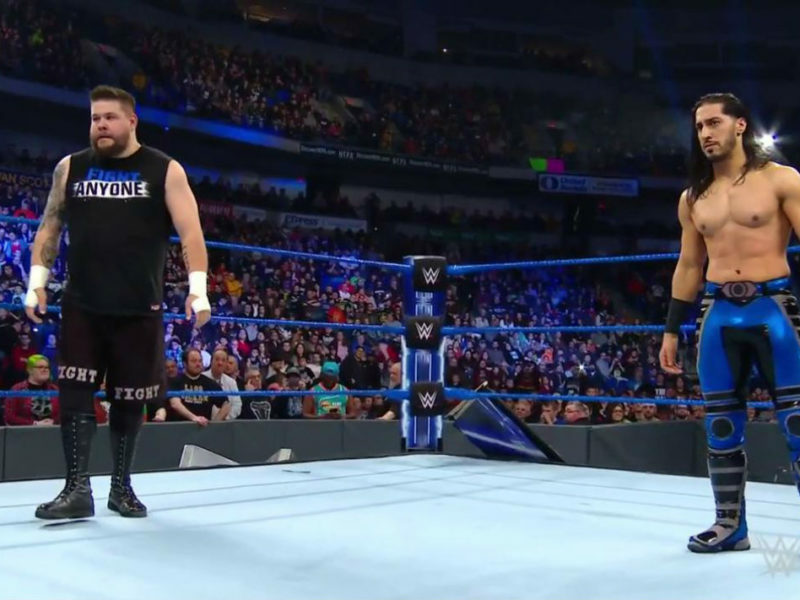 SmackDown Results and Recap: Damn You, John Cena! 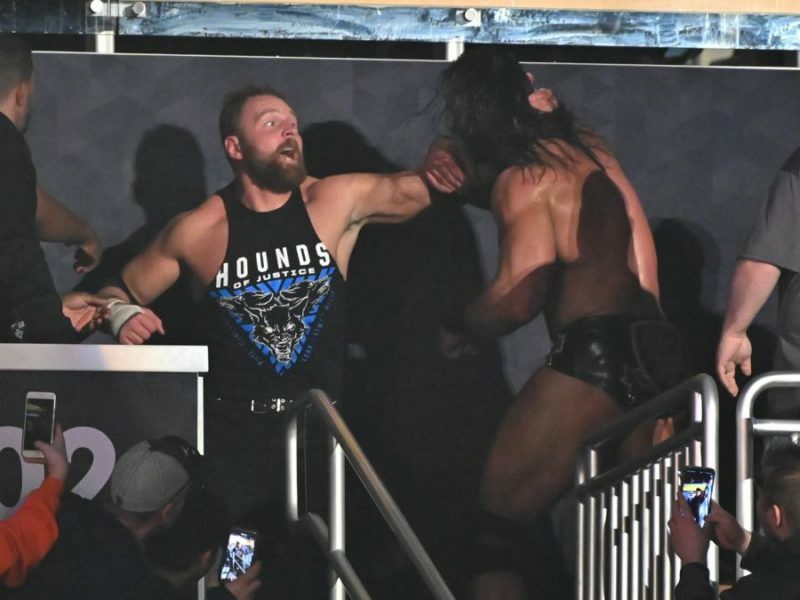 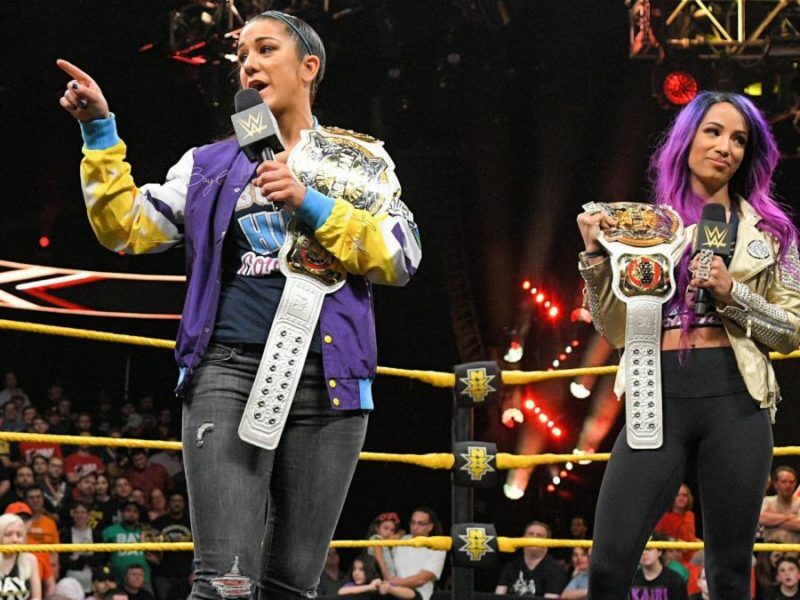 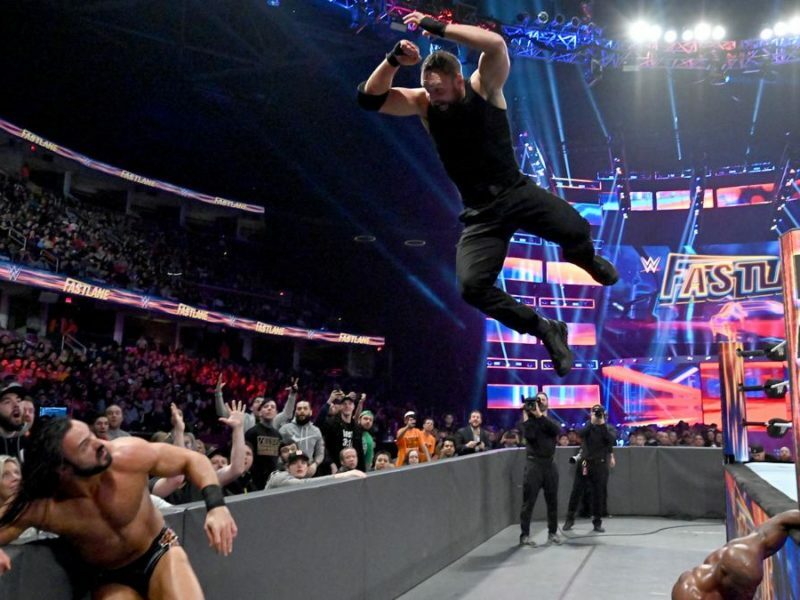 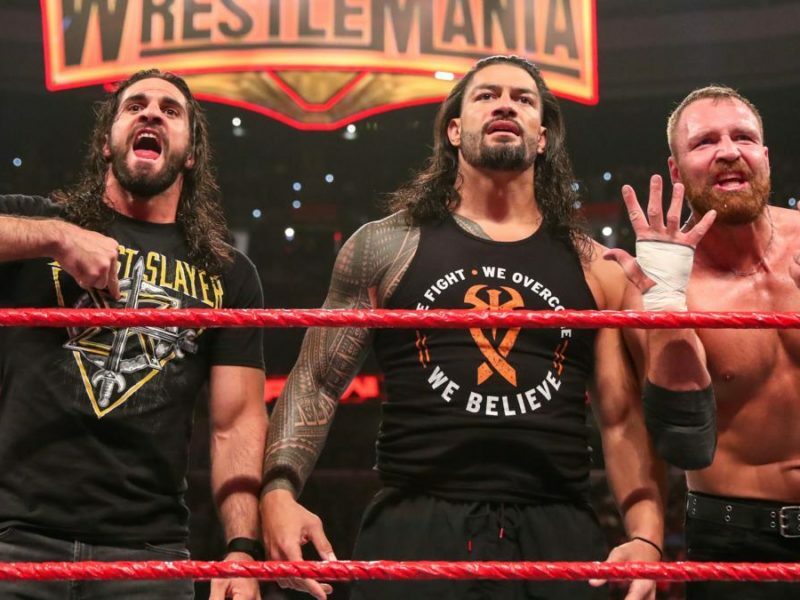 The March 5, 2019 episode of WWE SmackDown LIVE escalated Fastlane feuds, saw the crowning of a new United States Champion, and more. 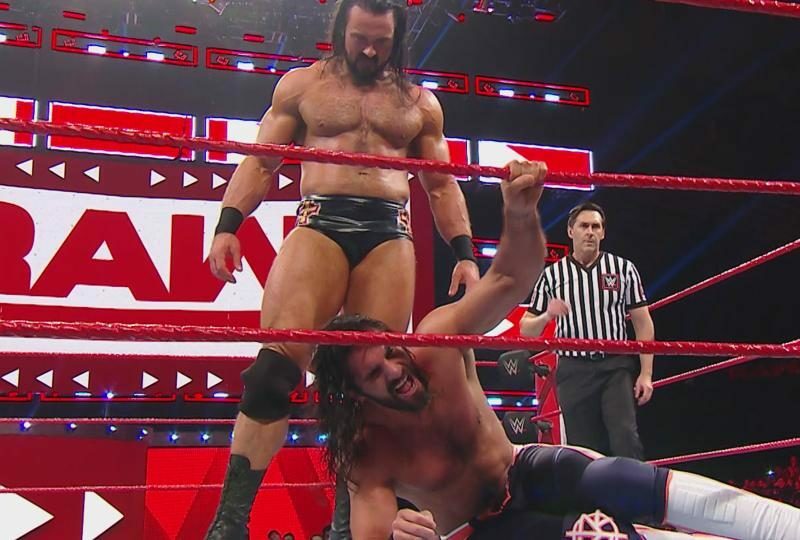 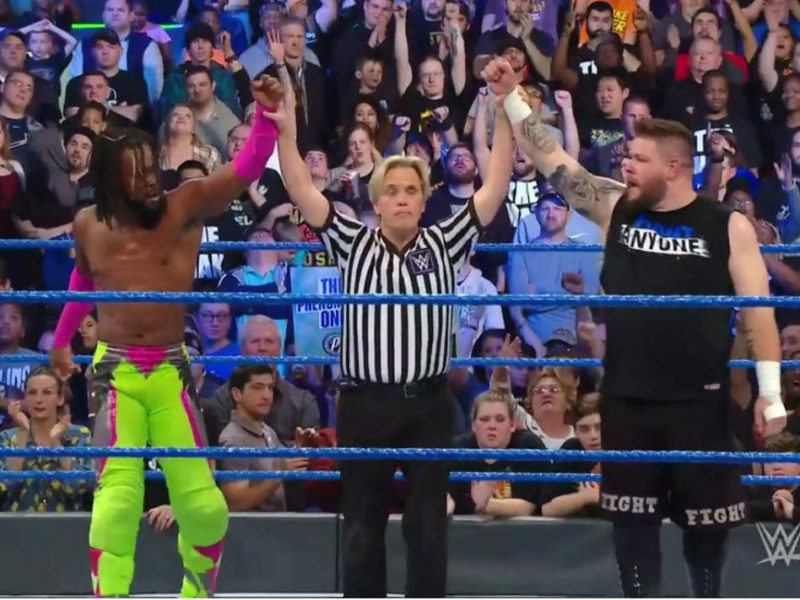 The February 26, 2019 episode of SmackDown LIVE featured the returns of Kevin Owens and Matt Hardy, as well as more success for newcomers from NXT.